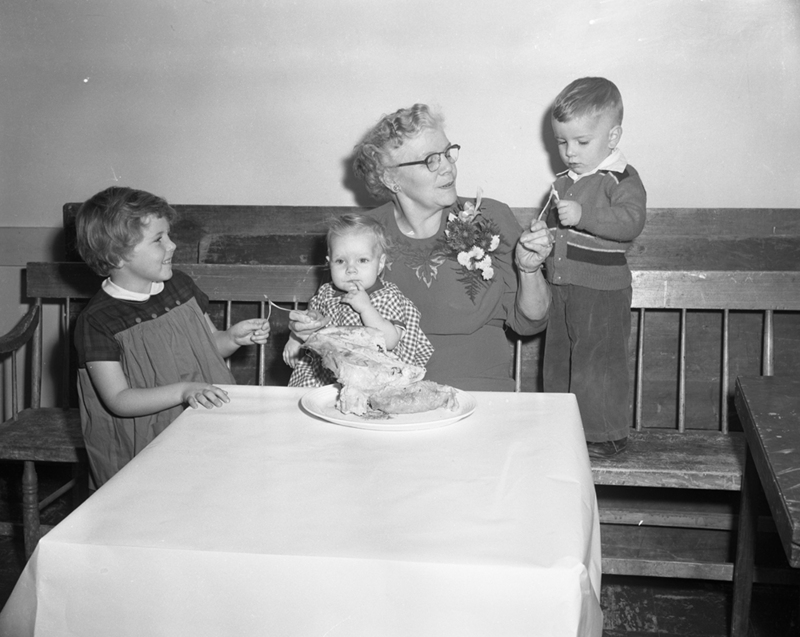 1955: Mrs. Cora Pennell :beau’s family Thanksgiving gathering was so large it had to be held in the Pleasant Hill Community Hall in Falmouth. Making wishes with their great-grandmother are left to right, Patricia Ann White, Barbara and Stephen Douglas. 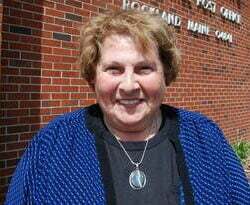 Mrs. Cora Pennell :beau’s family Thanksgiving gathering was so large it had to be held in the Pleasant Hill Community Hall in Falmouth. Making wishes with their great-grandmother are left to right, Patricia Ann White, Barbara and Stephen Douglas.